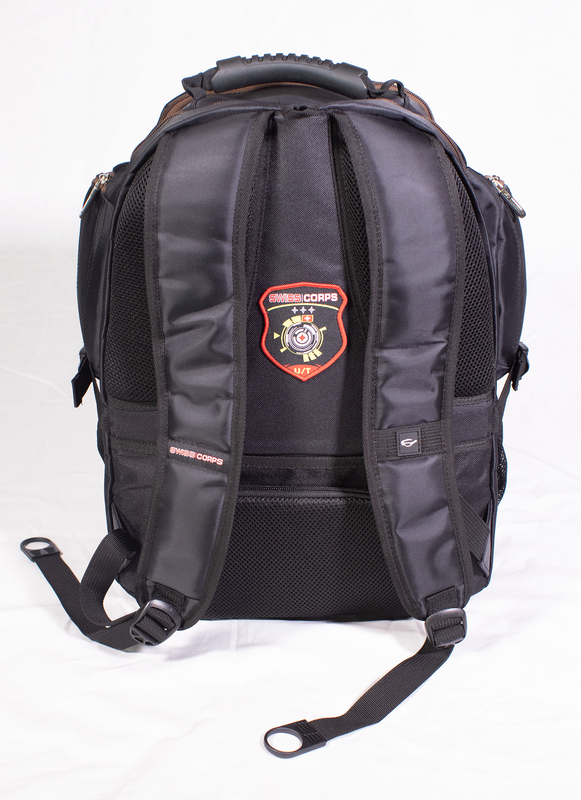 In designing and testing backpacks and travel gear for urban use, SwissCorps carefully reviewed essential features associated with a variety of urban situations including airports situation and inclement weather. The result is the all-purpose urban-tactical Sky/Pack UT19A (Winter 2018/2019 Edition), available January 6, 2019. 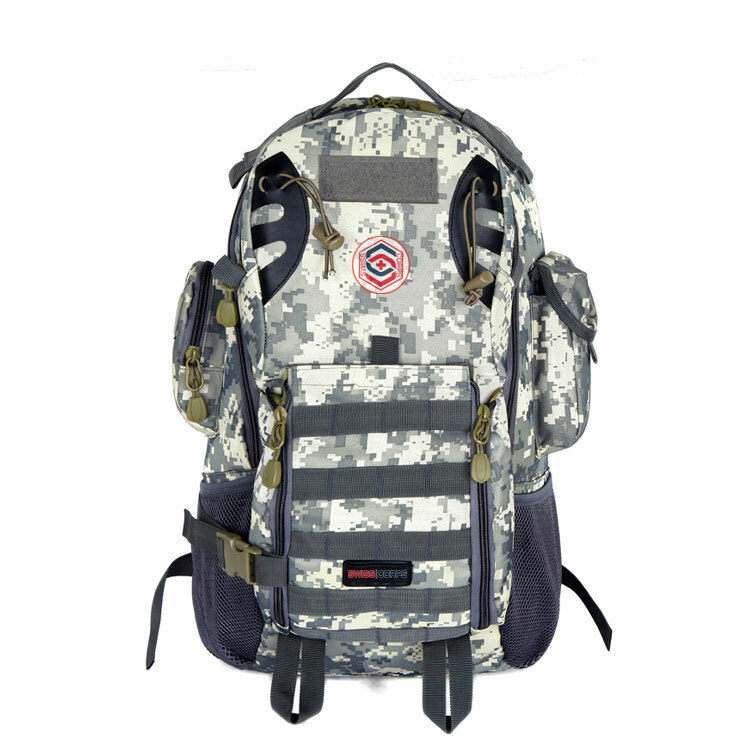 SwissCorps Sky/Pack UT19A is available in our store, Amazon, and other authorized outlets. Suitable for a variety of environmental conditions. The SwissCorps Sky/Pack M20S has completed specification phase and will enter production in March 2019. 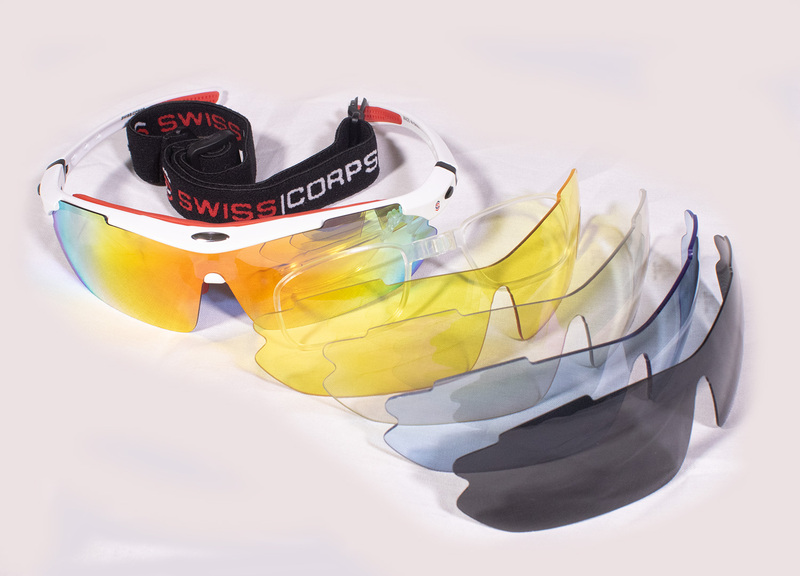 SwissCorps conceives its product offering on the concept of ‘a single product / single pack for all deployment situations.’ This is true of the SwissCorps M1S Snow Goggles (which come with 3 lenses and all fitting in a single EVA case) as well as of the SwissCorps TSG-20 (photo left). This set is also benchmarked and approved against the SwissCorps Vivid/Sky standards.